When it comes to customer service, there’s no one-size-fits-all strategy – various markets require different approaches. While both millennials and Gen Z are both extremely tech-savvy, each generation has distinct client care nuances and preferences. Millennials were born between 1979 to the early 1990s, and this generation is already well into their professional years. Following close behind are the Gen Zers or post-millennials who were born during the mid-1990s until 2010. The older Gen Zers have just graduated, while the youngest of them haven’t even reached their teens yet. But already, these Gen Zers have become powerful consumers who deserve much attention. The distinction between the two generations may have gotten quite blurry, but it’s imperative for businesses to study the differences and determine how they can best deliver the customer care expectations of each generation. When you are aware of the different factors affecting consumer behaviour, you’ll be able to study them more carefully and tweak your business strategies accordingly. In this infographic, we discuss the major differences in client care preferences between millennials and Gen Z. There are also tips about best practices in providing excellent care and support for customers of both generations. 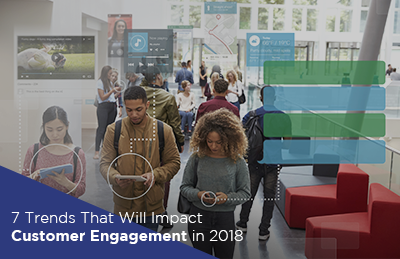 The advent of social media and other innovations in the tech industry has shifted the preferences and behaviour of at least two consumer demographics, namely millennials and Gen Z. For instance, the majority of millennials might still prefer reading books in physical, hard copies. On the other hand, Gen Z readers might think that digital copies provide the same reading experience as real books do. This difference in mind set or behavioural traits applies to their customer care preferences, too. Millennials and Gen Zers will have their own interpretation of how things should be done for them. Millennials experienced life before the internet and remember what it was like to be without the internet, social media, or smartphones. Gen Zers, on the other hand, were born into the convenience of digital life. These young consumers played with mobile phones and computers when they were just babies, so they are used to getting quick results. In effect, Gen Zers are the least patient of all generations when it comes to customer service. In fact, a recent study revealed that 60% of older Gen Zers aged 18 to 24 years old are more likely than other consumers to hang up if the phone is not answered within 45 seconds and 30% more likely to curse at agents when they feel their needs aren’t being met. Help them help themselves, or they’ll leave you. Millennials are known as the DIY generation. They crave efficiency through digital platforms. So, they will usually try to solve problems on their own by googling information or going through FAQ pages. When all else fails, millennials prefer reaching out to customer support through social media, and 25% of them expect to get a response within 10 minutes of sending a message. As such, its crucial for businesses to offer a more seamless, frictionless user design and experience that cater to their technological principles. For companies to resonate with both generations, it’s essential to focus on speed, security, and availability. Offer a click-to-call option so both millennials and Gen Z customers can conveniently reach your team. Not surprisingly, millennials are willing to wait five minutes longer for a customer service agent than other generations. 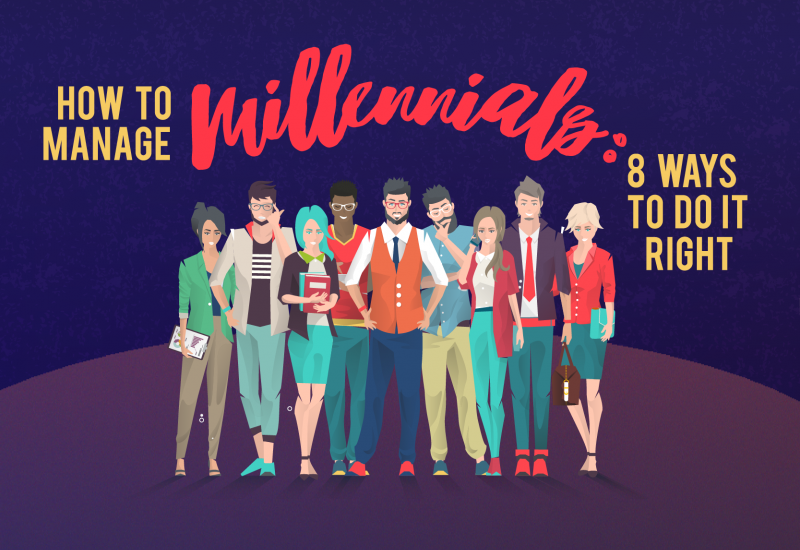 This can be attributed to how millennials witnessed the recession when they were already in their teens or early adulthood and were forced to adjust to its impact. They shop for what they can afford. On the other hand, Gen Zers are known to be more pragmatic, as they were just growing up during the time of the recession. They were merely young children when the global events that shook the world transpired. In effect, they are more realistic in the pursuit of their goals and dreams as compared to the more positive-minded generation preceding them. This is probably why Gen Zers (63%) only shop online for practical purposes, while millennials (74%) shop online once a month, prodded by promo codes and discount coupons. Despite how Gen Zers maintain frugality, they still expect a higher level of technological convenience from brands, and that the client care department will be available to them any time and through any platform. When it comes to security issues, the millennial generation and the Gen Z share the same concerns. Millennials and Gen Zers understand how their digital footprint are being used in marketing, sales, and client care. They know they have to share their personal information to get something in return, but they want the terms to be crystal clear. Be transparent and upfront. If there’s anything that turns these young consumers away, it’s dishonesty. Automate, but employ human agents. While speed and accuracy are of the essence when it comes to providing excellent customer support, neither generation can deny the importance of contacting real, live, human agents. Yes, 24/7 chatbots are acceptable for these generations, you need to strike a balance between automation and human interaction. These young consumers will trust businesses that go out of their way to offer the best customer experience. Human interaction will forever be crucial when it comes to customer service, be it for millennials or Gen Zers. At the end of the day, they need to know that there’s someone at the opposite end of the line they can reach should they encounter problems or difficulties that self-service portals or chatbots can’t solve. Attend Guthrie-Jensen Consultants’ Exceptional Client Care Seminar so you can better personalize and tailor-fit your customer support strategies to specific markets.